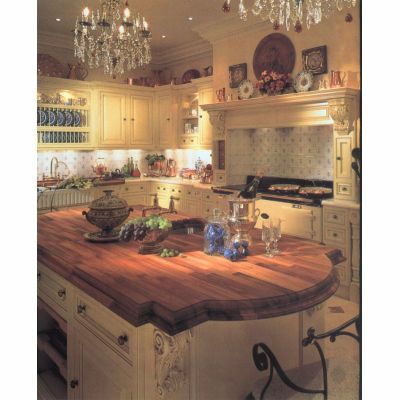 Classic kitchen designs are for those people who want a retro or traditional type of kitchen. 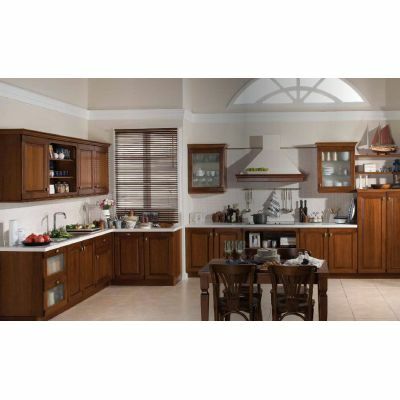 Many homes in Egypt are designed based on traditional designs and classic kitchens suit them the best. At tilestools the classic kitchens consist of beach wood and medium density floorboards. There are several classic kitchen designs in different colors to offer customers the option to select the one that best suits them. 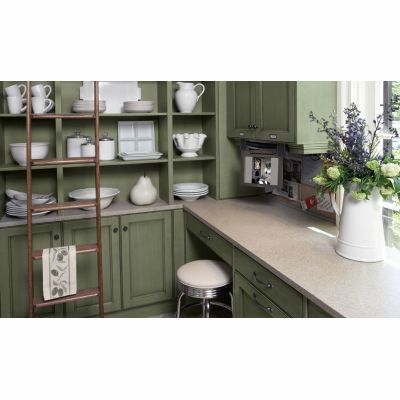 Tilestools classic kitchens consist of Pearl, Emerald, Topazio, Berillo and Royal designs. At tilestools you will get high quality products at optimal price and our loyalty program also offers you vouchers on different purchases. 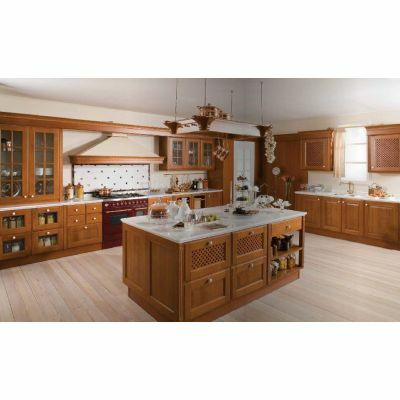 Whether you are looking for classic kitchen cabinets or floor tiles, we have everything that you need. 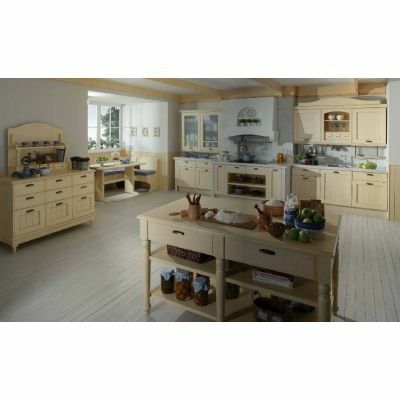 Simply explore our catalogue and check out our amazing collection of classic kitchen designs.